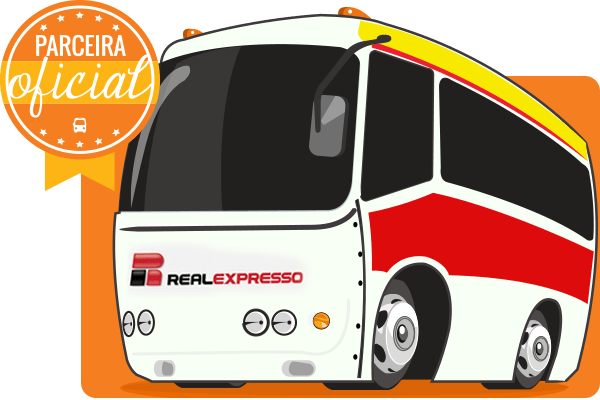 Get to know Real Expresso and Book you Bus tickets online! The company operates in several cities in the following Brazilian states: Bahia, Goiás, Distrito Federal, Piauí, Tocantins, Minas Gerais, Rio de Janeiro, São Paulo, Paraná, Santa Catarina and Rio Grande do Sul. Founded in 1953 in Uberlândia, State of Minas Gerais, by José Augusto Pinheiro, Real Expresso was the second Bus company from its founder, since José Augusto Pineiro was also a partner of Vieira Co., Ltd . 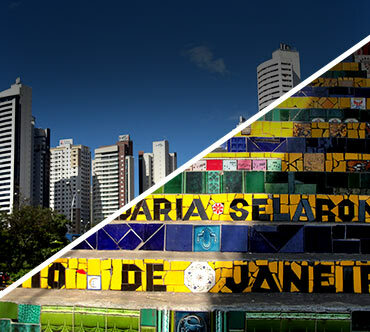 In the mid of 1980s, the company had its head-quarters moved to Brasilia, and, in 2009, joined the Guanabara Group, responsible also for companies Útil and Expresso Guanabara. 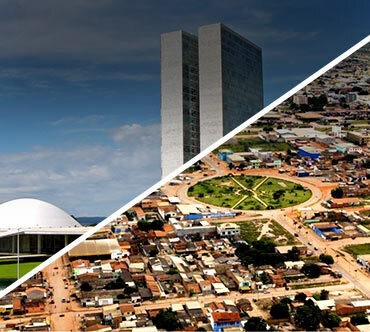 Currently, its headquarters is located in Brasilia, the road connects the Brazilian Midwest with almost all regions of the country. A pioneer in passenger transport, the Real Expresso was one of the first interstate companies to have buses with seat belts, monitoring systems and travel car control. 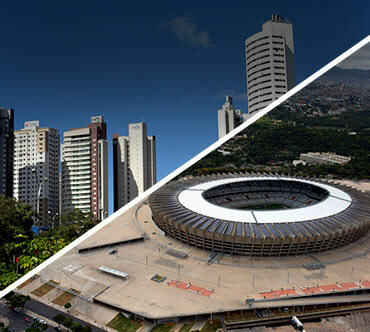 The road still has VIP rooms with air conditioning, coffee service and water, bathroom, television, a lounge for reading and internet access in the road Tietê (São Paulo), Novo Rio (Rio de Janeiro), Niterói, Campos dos Goytacazes and Florianópolis. 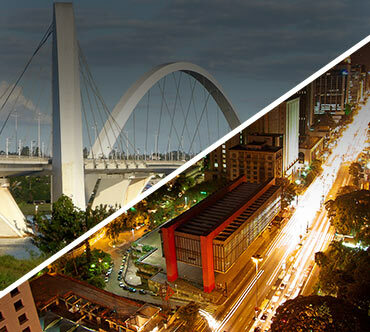 The main Bus routes operated by the company are: Brasília x São Paulo, Belo Horizonte x Goiânia, Belo Horizonte x Itumbiara e Brasília x Florianópolis. Main Bus stations met: Campinas Bus Station, Curitiba Bus Station, Salvador Bus Station, and Florianópolis Bus Station..
Standard seats, WC and air conditioning (some routes). Reclining seats (30o), air conditioning, WC, plain water. Reclining seats (55o), footrests, air conditioning, WC, plain water and DVD (some routes). Reclining seats (130o), air conditioning, WC, plain water and DVD.